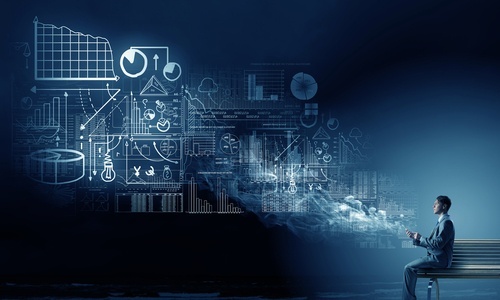 In today's increasingly digital landscape, software is often the key to industry disruption. A company that delivers products faster, without adding costs to the customer, gains a bigger market share. It is software that is the backbone of some the largest industry disruptors, with services like ride sharing, home sharing and other services acting as a guidepost of how technology platforms can innovate otherwise stagnant industries like hospitality and consumer transportation. What this means for business is clear: A faster business app development cycle is the foundation for long-term success. Doing business today means organizations need rapid development cycles that allow near-instant response to changing customer expectations. With the rapid adoption of the mobile mindset, this means leveraging every opportunity to revolutionize the customer experience -- but only if done well and with a focus on quality. A flood of loyalty programs, geo-targeted marketing, push notifications, SMS messages and more bombard the modern consumer. With all of this information flowing, businesses must meet the demands of the changing market or get rapidly left behind. Big-box retailers are constantly fighting to maintain their market share in a world where they may act as little more than showrooms for online alternative venues. Finding ways to stay relevant often means a shorter development cycle and rapid deployment of new technologies. The time it takes to get products to the market can mean the difference between profitability and a growing balance sheet. Of course, with a focus on speed, some companies miss the quality benchmarks. Consumers expect both speed and quality in their technology. Ultimately, that means changing the way software development works, not just rushing through existing development models. To improve both time-to-market and quality, organizations need to implement some basic changes to the development cycle. There is no single solution to the need for faster app development, but there are some fairly basic steps that consistently help create incremental improvement. In fact, incremental improvement is often the best way to tackle a faster cycle. Below are four steps that virtually any company can follow to help improve their time. Before starting any app development, it's important to know what needs changing and improving. If it isn't broken, it probably doesn't need fixing. The goal for any development cycle should always be to deliver the maximum value to users, with the least amount of development time. Using visual organizers to determine which updates are most critical can help to focus the team on the most important projects moving forward. 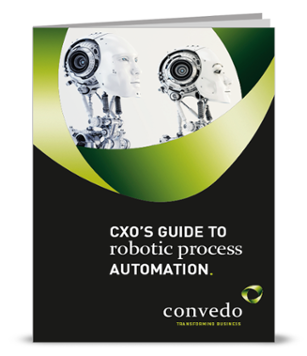 Automate this process whenever possible. Some organizations routinely run reports that show customer movement through their business systems. This can expose roadblocks and slowdowns, giving development teams an area of focus. Once the IT team has a list of projects in hand, organized by importance, they can actually start working on the technical aspects. Low-code development platforms can help streamline changes, reducing the man-hours needed to produce these updates. There's no need to reinvent the wheel when another company already has the code and specialization in a particular area. For example, why develop mapping software to provide directions to store locations when the Google Maps API can already do the job? 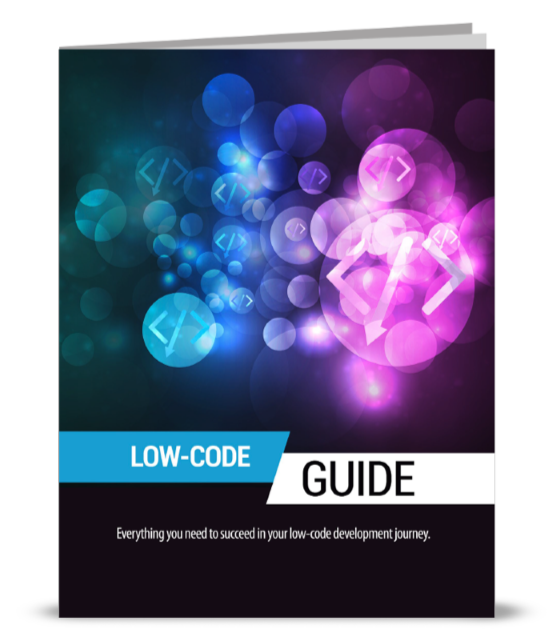 Low-code development incorporates existing software, minimizing the need for new code. Instead, developers work out ways to integrate these solutions in a streamlined and functional way. With the updates decided and the code completed, it's time to roll out the changes. Make sure to track the time to completion for every update, so the organization can work in lockstep with IT to prepare customers for changes. When the changes go live, the development cycle is almost complete. It's important to remember that development never really stops. When a round of updates goes out, that's just the first step in getting started for the next round. After an update, it's time to track process analytics to see how the updates have changed metrics. If a process automation solution was intended to shorten picking, packing and shipping times, it's important to look at the metrics and make sure it is working. If it isn't working, what is the problem? Is there a bug or a learning curve issue, or did something get overlooked in development that needs improvement for the next round? By tracking actual results, a business can see where to start the next round of development. Remember to set some of the metrics at the beginning, during the planning stages. Objective measurement based on targeted KPIs is the only way to ensure that software is meeting expected performance goals. Otherwise, it is easy to point at areas that need improvement without realizing where software has smoothed out an existing process. Remember, these steps are loose guidelines, the real goal is a culture switch to continuous development and delivery. While solutions like low-code platforms make the process more streamlined, the internal process is driven by the business. Some businesses have extensive, in-house IT departments while others work with contracted service providers. 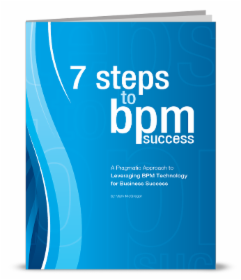 When improving development cycle speed, it really comes down to cutting out the extra steps and adopting a lean approach to business process management.